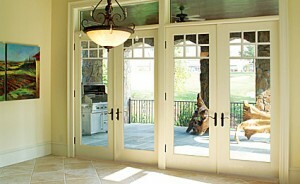 Looking for new customized replacement doors to enhance your home? 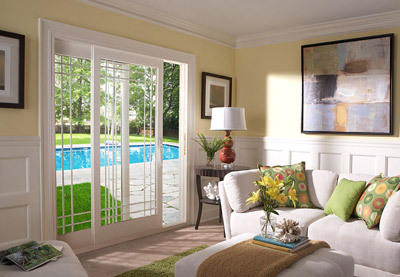 Window World of Central Alabama is a preferred door provider to a variety of customers in Central Alabama and surrounding areas. 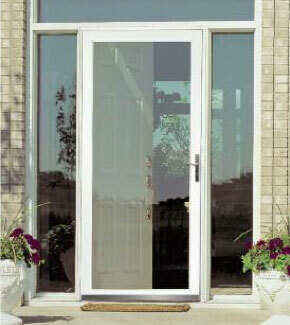 We want to give your home the beautiful, strong, secure doors it needs. 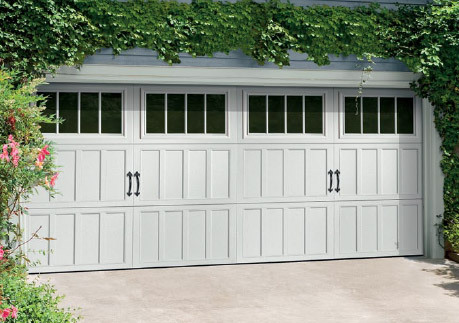 Select the type of replacement door you’re looking for below to learn more! Your entry door is the gateway to your home—the first thing visitors and guests will see. Is yours giving off the right impression? Make a bold statement with beautiful custom entry door that reflects the style of your Central Alabama home and gives it a fresh look and feel.